The beginning of Term 3 marks the dawn of a new era of leadership within the campus. The injecting of new blood into the lifeblood of the school seems almost a commonplace occurrence, with investitures, appointments, and elections being held amidst the hustle and bustle of College life that never seems to end. At this point, many of us will be wondering – did I vote for the right leader in our CCAs? And for those who have stepped up to lead – will we be prepared to establish the robust front of competency and ethics necessary to deal with an environment in constant flux and inundated with dilemmas? In short, will it be Leadership, or Leader-sheep? Will we glimpse the assembly of new pillars that unify the school? Or will it be a case of lambs to the slaughter? Perhaps, the recently concluded CCAL Camp will shed some light on the matter. 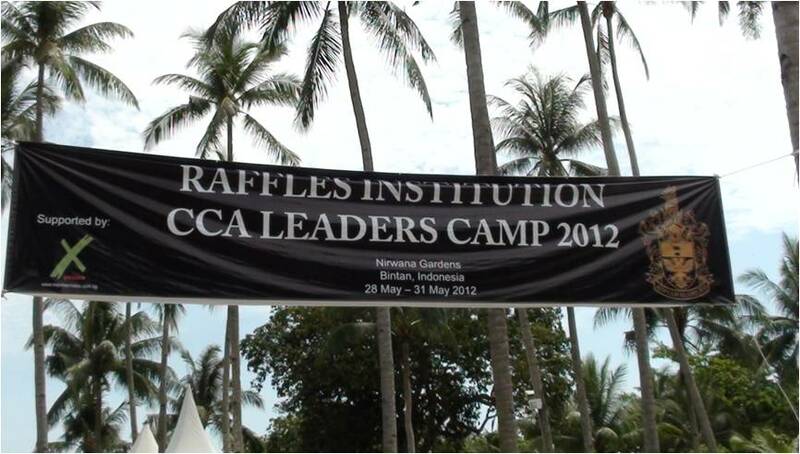 From 28 May to 31 May, the Student Leaders of Raffles Institution attended the CCA Leaders’ (CCAL) Camp, held in Bintan, Indonesia. 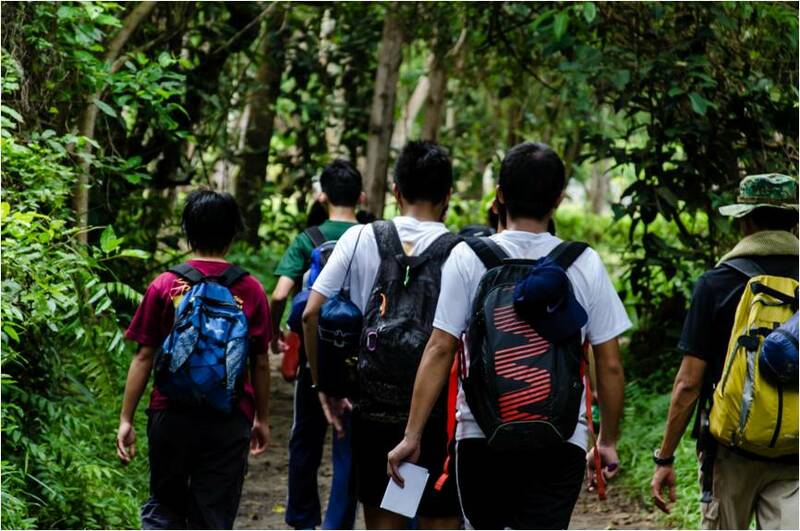 Set in the backdrop of a tropical island getaway, the Student Leaders of the school set out for a 4 Day 3 Night Camp aimed to supply them with the bricks for the bridges they could go on to build. Split into groups that included a mix of leaders from sport teams, performing arts groups, clubs, and the Student’s Council, the Student Leaders saw themselves making new friends and learning from shared experiences as they trudged through forests and waded through swamps. …A test of the Student Leaders’ resilience and teamwork as they weathered the harsh outdoor conditions after long days of activities that stretched them physically and mentally. 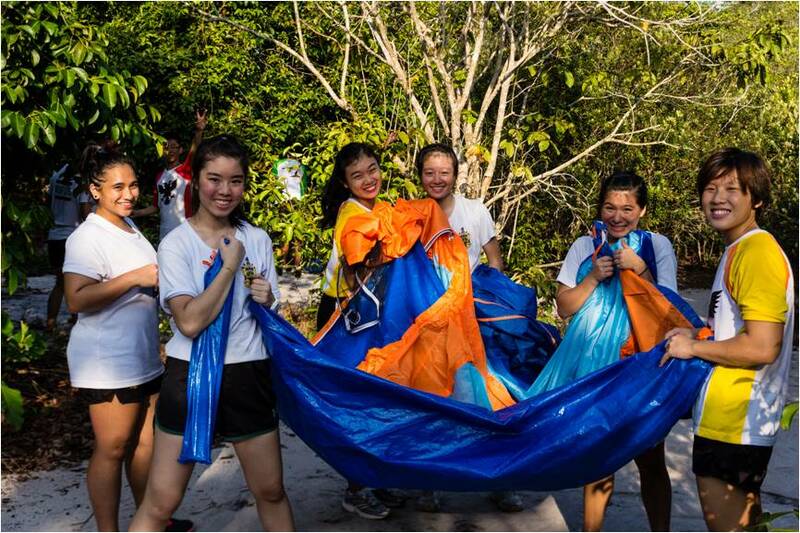 … Situated along a dirt trek amidst the Nirwana jungles, this activity involved the Student Leaders saving an imaginary pilot as they scrambled to check-points spread across the island. The trek emphasized the importance of perseverance, mutual encouragement and confidence amidst necessary but mundane periods in their tenure, reflected through the long and repetitive trial set to physically exhaust the groups. 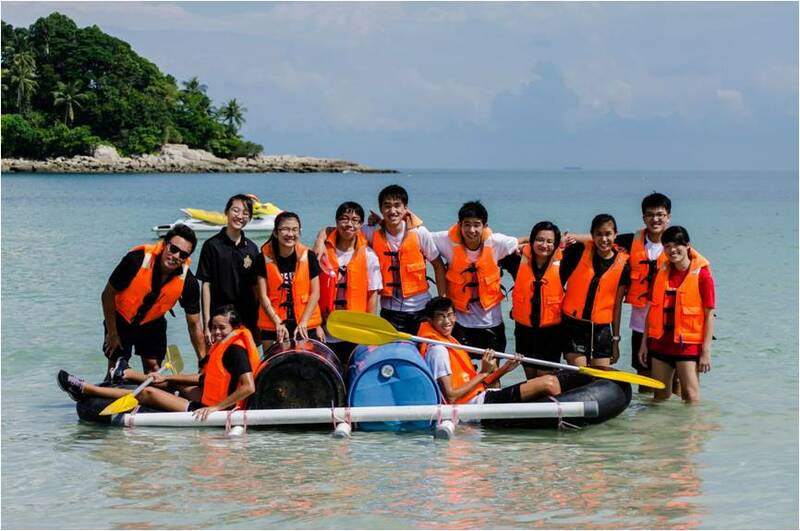 …Groups had to complete tasks in order to gain materials to build a raft, which would allow at least two members of the group to venture offshore to look for “treasure”. This activity saw many groups fumbling with knot tying and innovating as a result. Furthermore, the groups had to place faith in two members and cheer them on as they ventured off into the horizon, mirroring times in leadership where, inevitably, only a select part of the group is able to contribute, and raising the weight of moral support even if the rest are realistically unable to contribute. 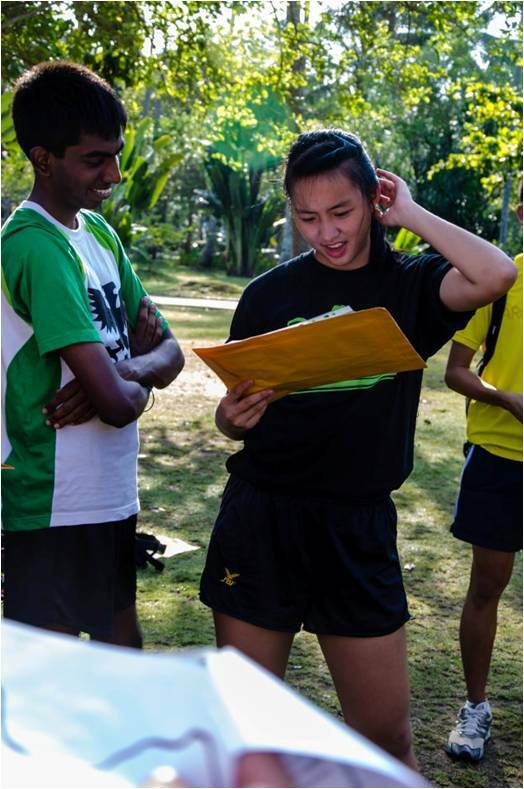 …Navigating across the island to complete various activities, the Student Leaders were reminded of the significance of team synergy and how it is vital to keep an open-mind and pay attention to the details, because surprises could be just around the corner. … On the last night of the Camp, the Student Leaders were treated to a sumptuous buffet. The final climax of the camp activities, the Celebratory Dinner crystallized the learning and experiences of the Camp for many. The Student Leaders gathered not just in celebration of the past few days they had weathered together, but also for the good things to come and new initiatives to implement when they returned to their respective posts. 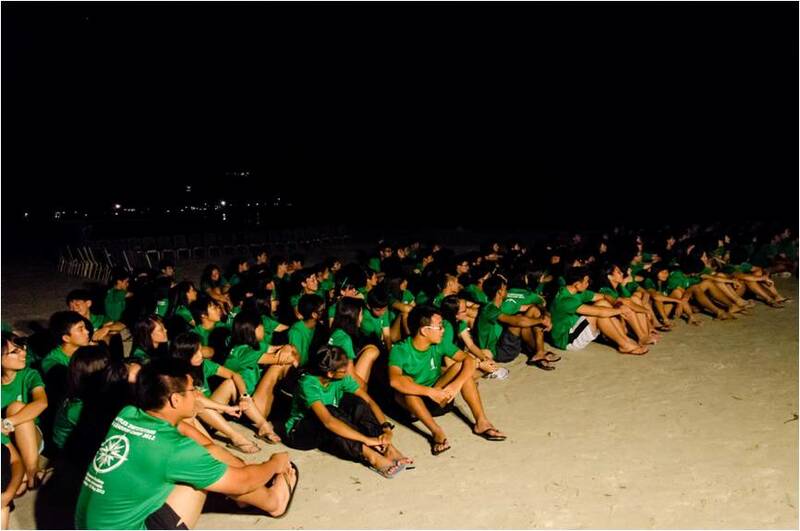 In retrospect, the Camp was a platform for like-minded individuals to share experiences and philosophies on leadership; a means of widening the network between student leaders in order to facilitate a collaborative culture between different groups of the student body; and a learning experience for all which gave a confidence boost to some, and renewed passions for others. The prevalent mood to contribute and serve has never changed, and neither has the question of leadership or leader-sheep been definitively concluded in all of our minds. Nonetheless, it is the hope of this newspaper to see that the beginning of Term 3 is one of memorable beginnings, as we celebrate initiative and diversity in the College. To view more photos, please check out this slideshow! The writer is Chairperson of the Raffles Institution Chinese Orchestra (RICO).